TQA Weekly - Technology Questions Answered! 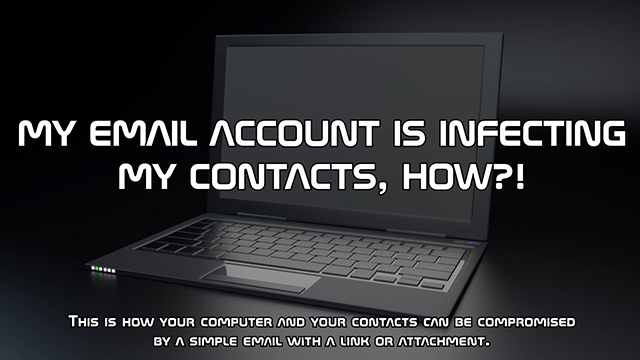 MY EMAIL ACCOUNT IS INFECTING MY CONTACTS, HOW?! 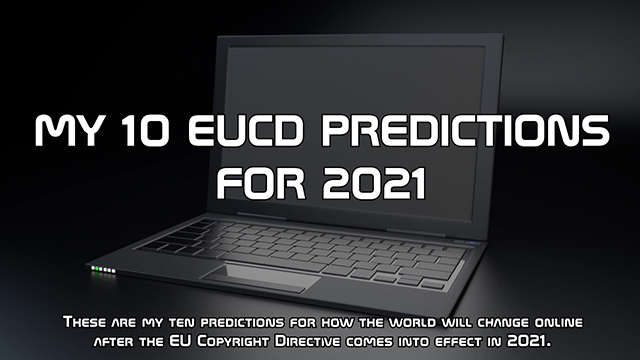 These are my ten predictions for how the world will change online after the EU Copyright Directive comes into effect in 2021. 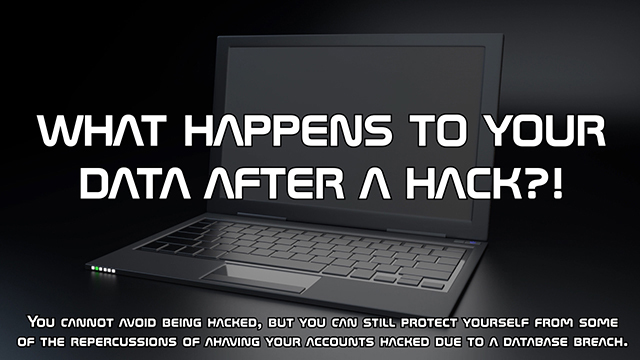 WHAT HAPPENS TO YOUR DATA AFTER A HACK?! 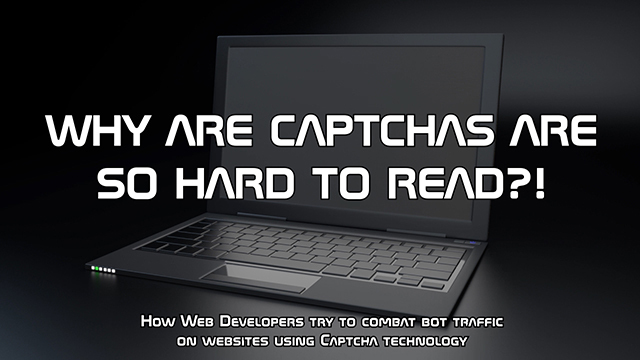 You cannot avoid being hacked, but you can still protect yourself from some of the repercussions of a having your accounts hacked due to a database breach. 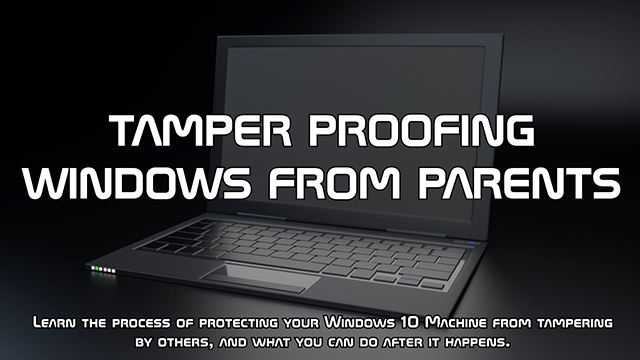 Learn the process of protecting your Windows 10 Machine from tampering by others, and what you can do after it happens.